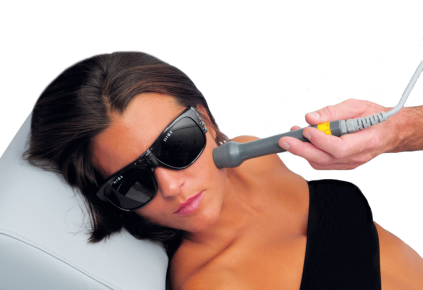 directly placed on the skin, with a wavelength of 905 nm. The treatment consists in the stimulation of trigger points and sore areas. When must the low level laser (LLLT) be used?